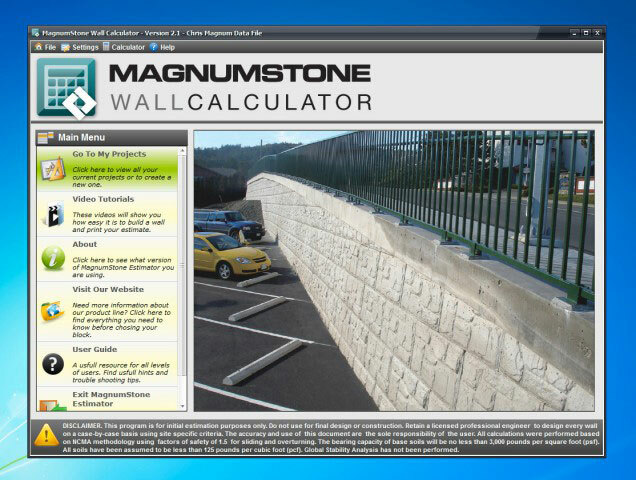 eveloped to help you easily calculate your requirements for your MagnumStone Retaining Wall projects, the MagnumStone Retaining Wall Calculator focuses on providing you fast and accurate calculations. Simply enter your data, then edit as needed! 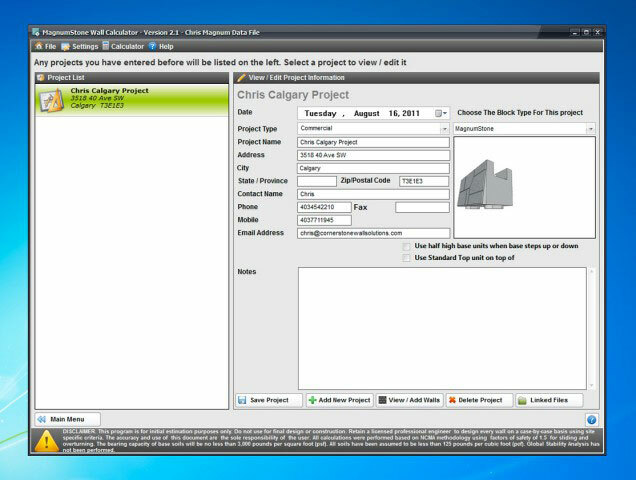 Add multiple wall panel section, edit geogrids, add pillars or stairs; the sky’s the limit! 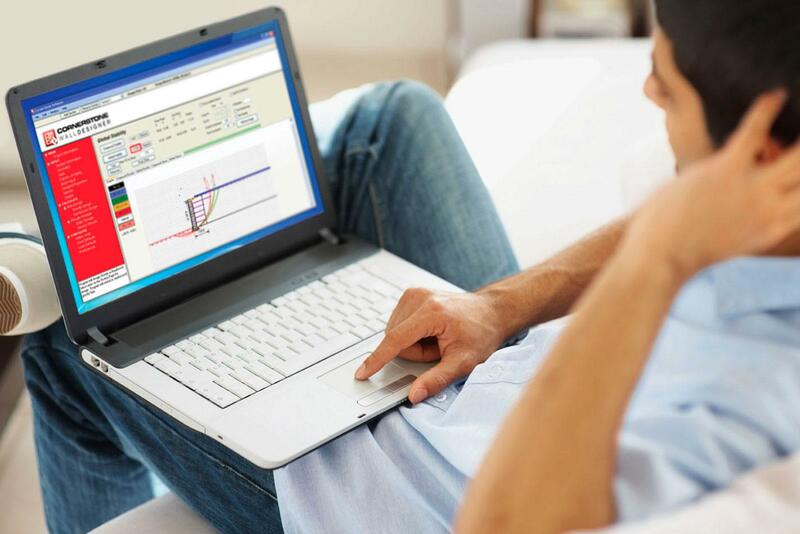 Once you’re finished, simply email or print your results. 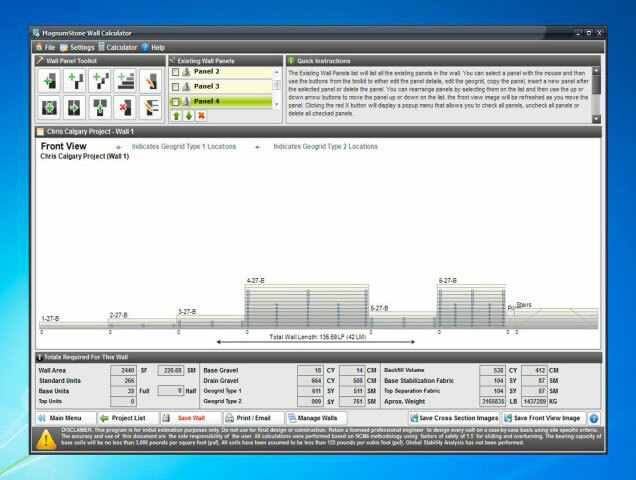 Enjoy our easy to understand and use training videos to quickly learn how to use the MagnumStone retaining wall calculator. Broken in to small chapters, you can focus on specific sections for guidance, rather than having to go through the whole course! Even with the videos, you may still have questions and that’s okay. 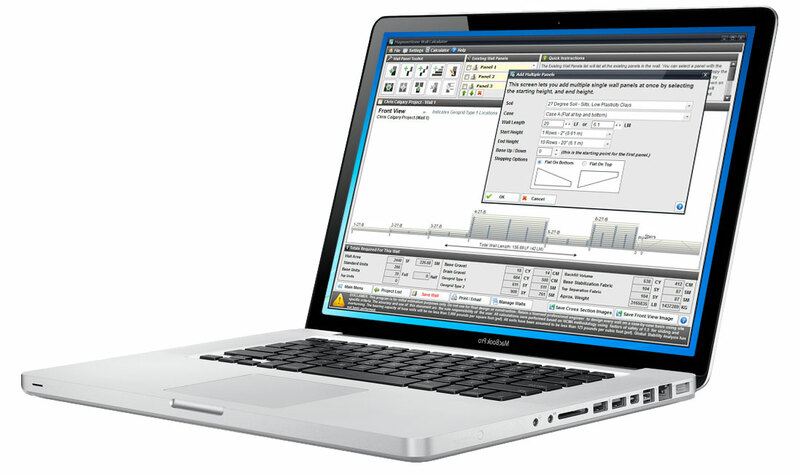 In order to download the software you must complete the form below. CornerStone does not sell or share names, email addresses or any other information you provide. Your information is safe with us. Please fill out your information and technical support will get back to you. CornerStone does not sell or share names, email addresses or any other information you provide. Your information is safe with us.